As North America’s largest provider of pet funeral and pet cremation services, Pet Passages is the name families and veterinarians turn to for professional and compassionate pet loss care. Offered through a very select network of family owned and operated service providers, the Pet Passages brand is your assurance of exceptional professionalism, quality, and value, in addition to unparalleled customer care and satisfaction. Pet Passages is not an association, and therefore, we do not have an open membership to just anyone willing to pay dues. 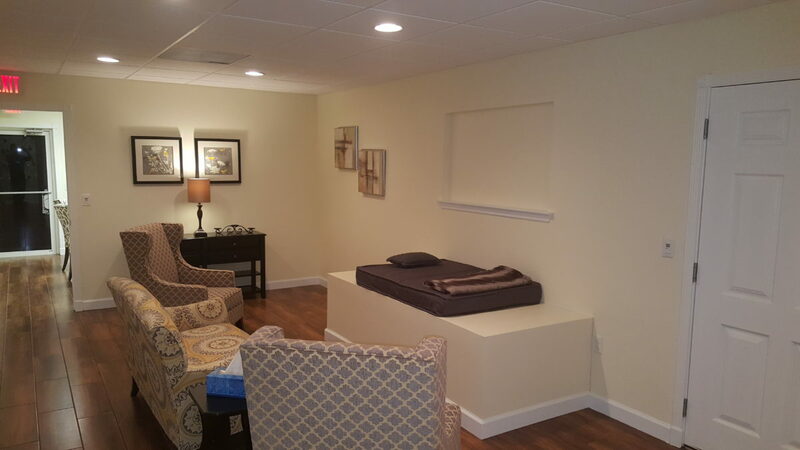 Each location is individually owned and operated so that the focus is on you, the pet parent, and not the stockholders or investment partners. Each Pet Passages licensed affiliate is carefully screened for its commitment to quality with regard to facilities, equipment, service level, and ability to meet the exacting standards that Pet Passages sets forth. 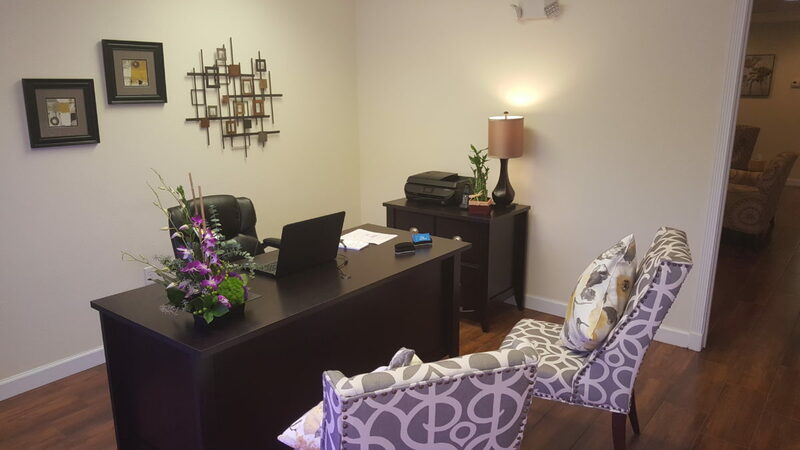 Each Pet Passages franchise location has to meet very specific Pet Passages brand requirements concerning all operational procedures, facility amenities, interior design, furnishings, equipment, and vehicles. As a result, Pet Passages can provide continuity of exceptional pet loss service from any one of our franchise locations! As the innovative leader in the pet loss profession, we are very proud to say that we are now the only pet loss provider who can offer this high level of continuity to North America. Pet Passages is the only organization that has an extensive training program which includes actual hands-on instruction of the proper techniques to ensure the correct handling, care, and cremation of deceased companion pets. All Pet Passages affiliates and franchisees are immersed in our rigorous training program at Pet Passages Academy, and upon completion, they are recognized as Certified Pet Funeral Directors. Pet Passages affiliates and franchisees utilize our comprehensive and proven Secure Passages pet identification, tracking, and chain of custody policies and procedures that are designed to ensure peace of mind by guaranteeing that you will receive only your companion pet’s cremated remains. Pet Passages also provides its affiliates and franchisees with an ongoing educational program designed to keep them the most highly trained and informed pet loss professionals. We have also developed the most advanced, state-of-the-art pet cremation software and technology available anywhere. 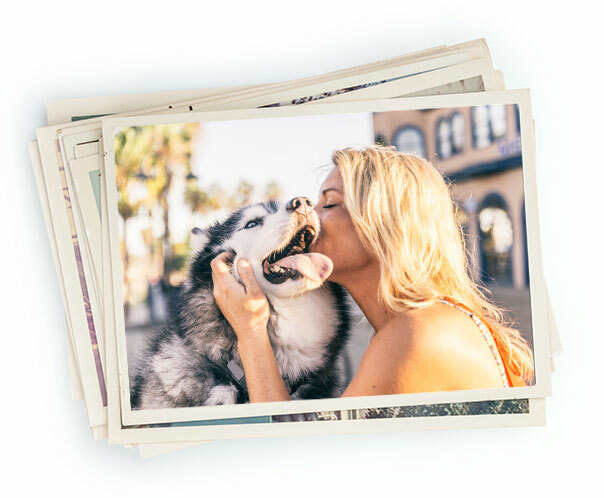 As an exclusive benefit to our pet parents, Pet Passages offers Pet Tales, the only local and national online pet obituary system where you can honor and memorialize your pet through the use of words, pictures, video, and music. 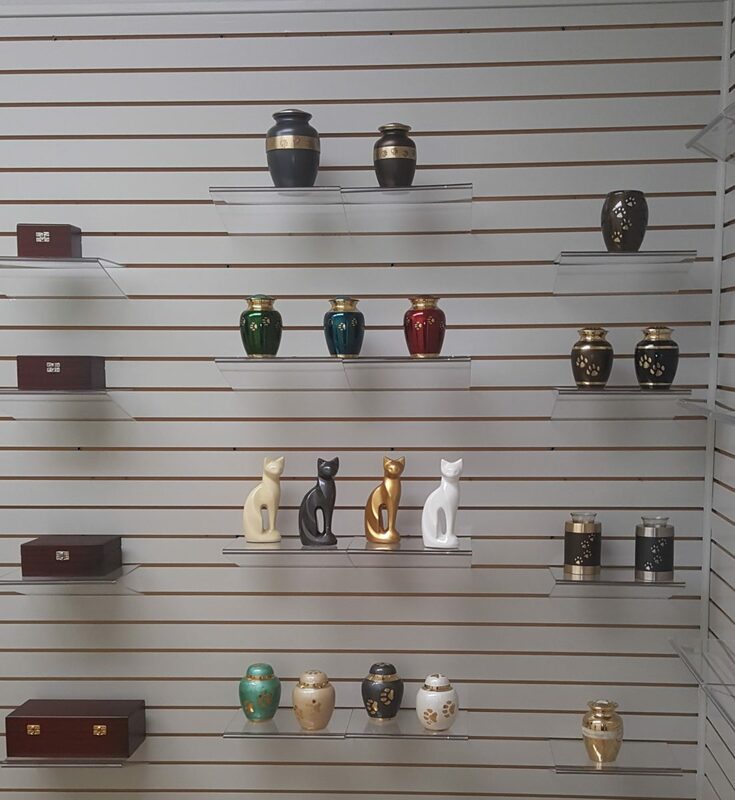 Finally, Pet Passages designs and manufactures its own product line of high quality, dignified pet memorial products – including urns, grave markers, and jewelry, as well as grief support materials – to help honor and commemorate the significance of the pet in the lives of pet owners. Pet Passages is committed to the pet loss profession through the proper care of deceased companion pets, continued education and training, and pet parents everywhere. With this in mind, Pet Passages has gained the recognition and distinction as North America’s best-in-class pet loss provider. A companion pet can bring immeasurable love, joy and happiness to their family, as they are often considered a member of the family. When a beloved pet dies, the loss of that adored friend can be devastating. During this time of loss, pet parents often seek the same level of care, respect and dignity for their pet as they do for their human family members. Unfortunately, for decades and even still to this day, there is a significant lack of Federal & State regulation in place to guide and oversee the operations of pet funeral and pet cremation providers. With this lack of oversight the potential for unethical practices can and do occur. Service levels, operational practices and standards vary greatly from pet cremation provider to pet cremation provider with no assurance in quality. Not only is this extremely concerning but it is very challenging for pet parents to find reputable pet loss providers that will care for their deceased pet with the respect and dignity their companion pet deserves. Pet Passages is recognized as the leading authority within the pet loss profession and not only has Pet Passages met the above challenge, we are committed to our profession with our main goal being to constantly raise the bar and be the standard bearer of quality for pet loss professionals nationwide.